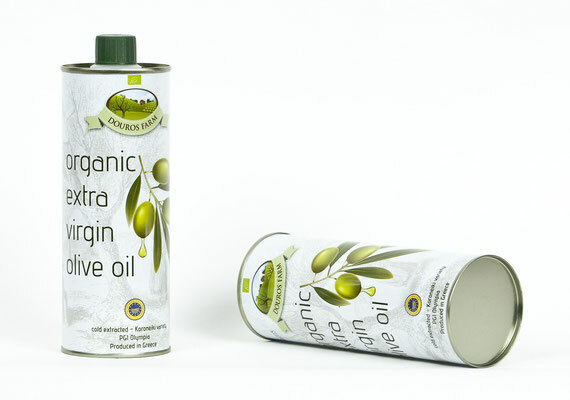 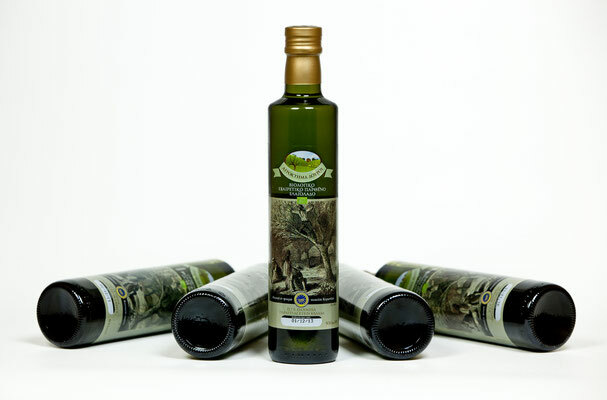 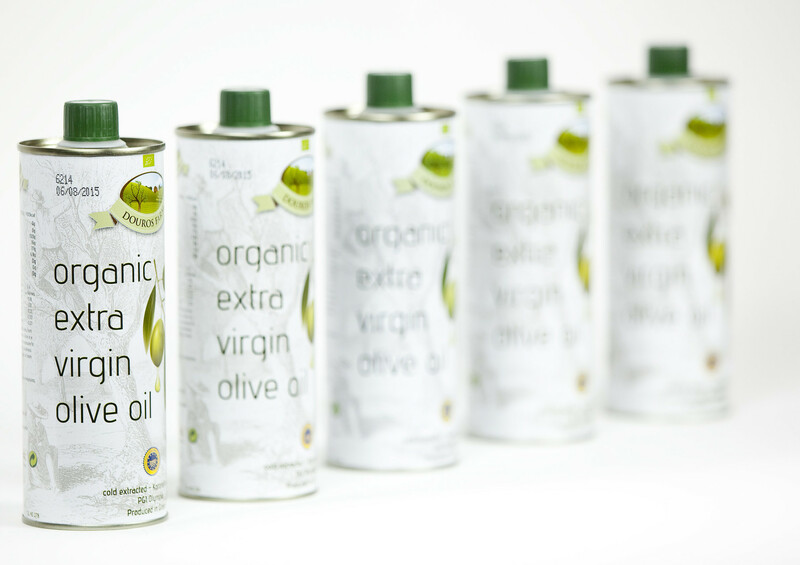 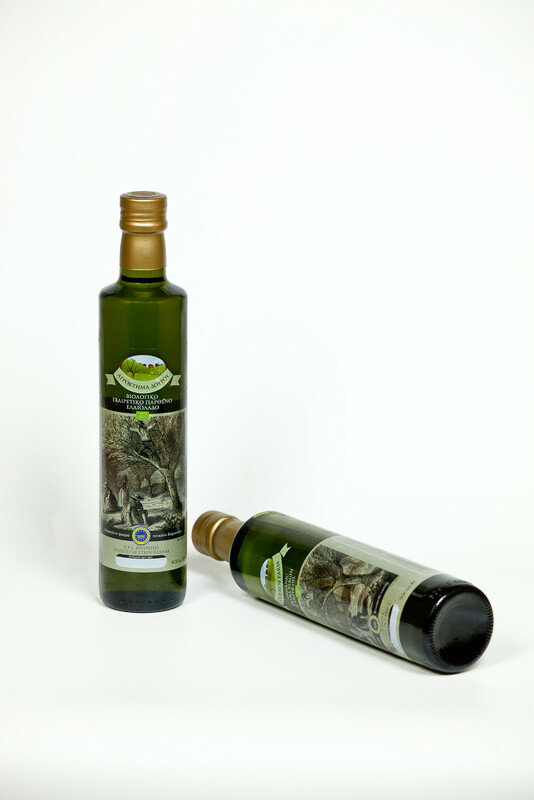 Our certified Organic Olive Oil is made ​​from handpicked olives of the Koroneiki variety and turned to oil in the same day. 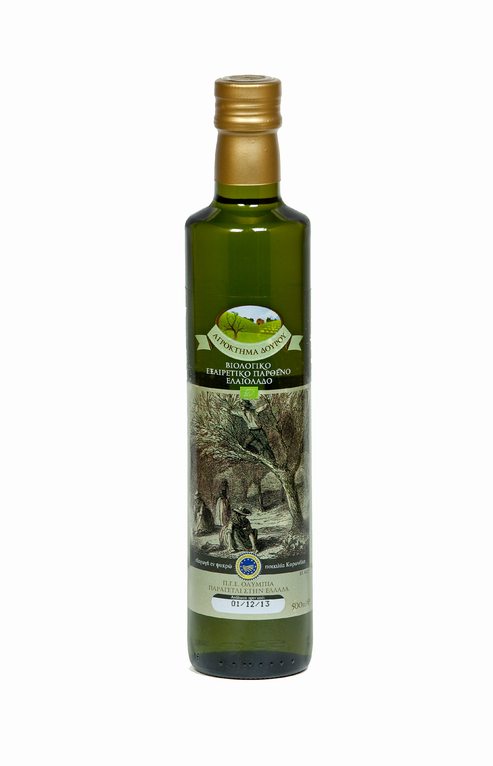 Characterized by a very low acidity, the glowing color, the fruity flavor and the aroma of freshly cut fruit. You can enjoy it in salads and it will surely enrich any hot or cold dish you create. The fruit of the Koroneiki olive collected in a traditional manner and within 24 hours is at the mill. 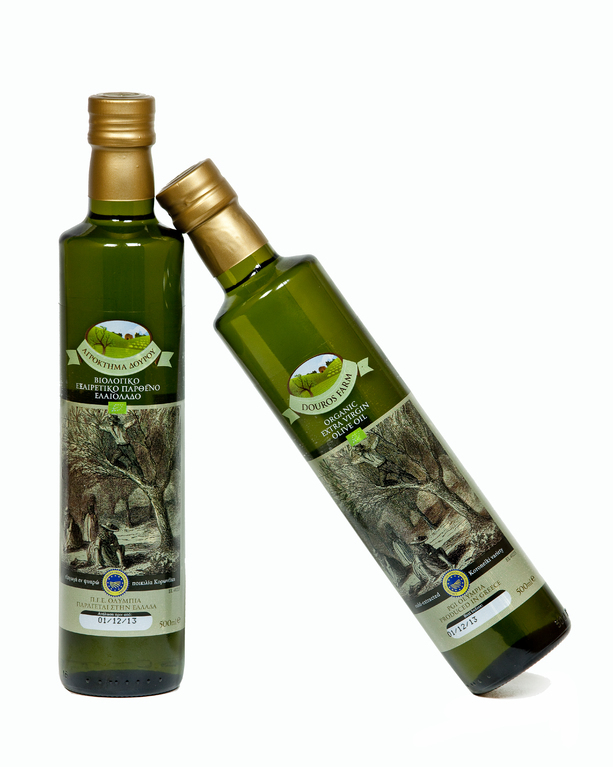 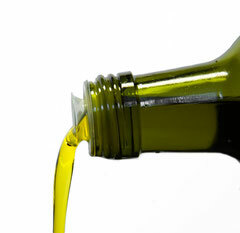 There, in an absolutely natural process, solely by mechanical means and in temperatures below 26C degrees it is being cold extracted, the natural juice of the olive, our extra virgin olive oil. Then the extra virgin olive oil is stored in appropriate containers to be kept in optimal conditions until it's ready to be bottled.